Sue Storm: Music is just a series of altered patterns. The musician creates the pattern and makes us anticipate a resolution… then holds back. Makes you wait for it. There’s patterns in everything and everyone. 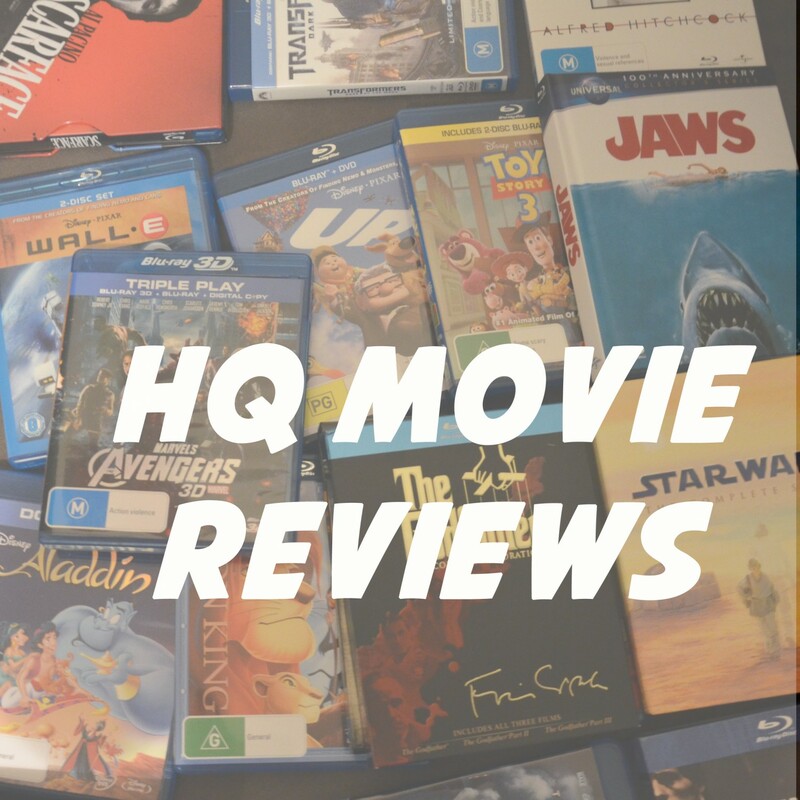 2015’s Fantastic Four had so much potential – an amazing cast, a hot new director, a dark and gritty new tone and the opportunity for Fox to create their own Marvel Universe with the successful X-Men franchise. However in the beginning of August 2015 this film was released and critics and fanboys alike all came out with their pitchforks claiming this as the worst superhero film of all time! The film was a commercial flop only making $25 million in its opening weekend and eventually only making $56 million in America against its $200 million budget. So what went wrong? There are many theories of the behind the scenes action with director Josh Trank tweeting on the opening weekend ‘A year ago I had a fantastic version of this. And it would’ve received great reviews. You’ll probably never see it. That’s reality though’ which was soon taken down. It’s obvious that Trank butted heads with the studio and they came in to reshoot most of the film. Unfortunately all of this does appear on screen with a disjointed narrative and a confusing plot, Fantastic Four, just could not compete in our over saturated superhero film landscape. The reviews are mostly correct this film is bad and could not compete with the excellent superhero films we’ve gotten in the last decade and even in 2015 alone. However I don’t believe it is the worst superhero film of all time. 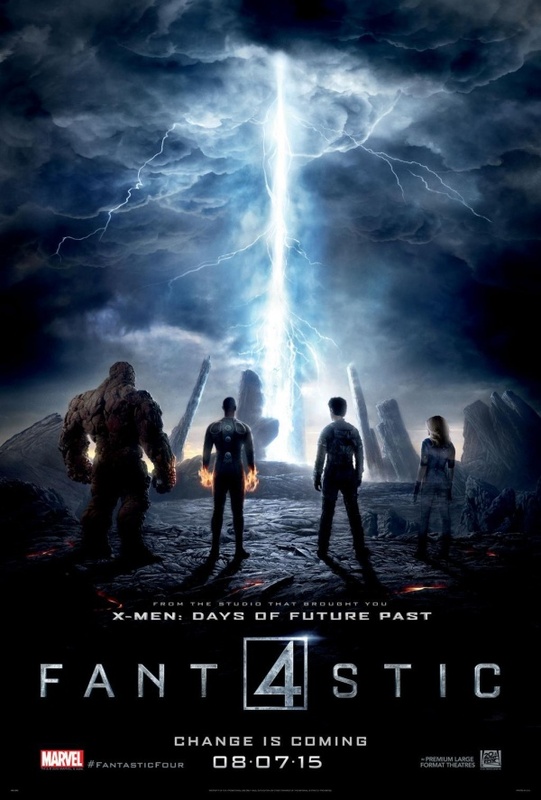 Or even the worst Fantastic Four film. I think what’s most disappointing is the potential in this film. Like I said these actors are in their prime Miles Teller hot off the popular and critically acclaimed Whiplash and Michael B. Jordan coming off the equally successful and critically acclaimed Fruitvale Station and about to blow up with the far superior Creed later that year. There was also Kate Mara coming off the popular House of Card’s Netflix series and director Josh Trank coming off the successful superhero found footage film Chronicle. This film should have been great with a whole new vision of the Fantastic Four spawning sequels and a new Marvel Universe. Instead what we got was a bunch of scientists hanging around a bunker talking science babble for half the film and then gaining powers without much explanation and a tacked on ending where the four are all of a sudden combat trained and ready for more adventures. 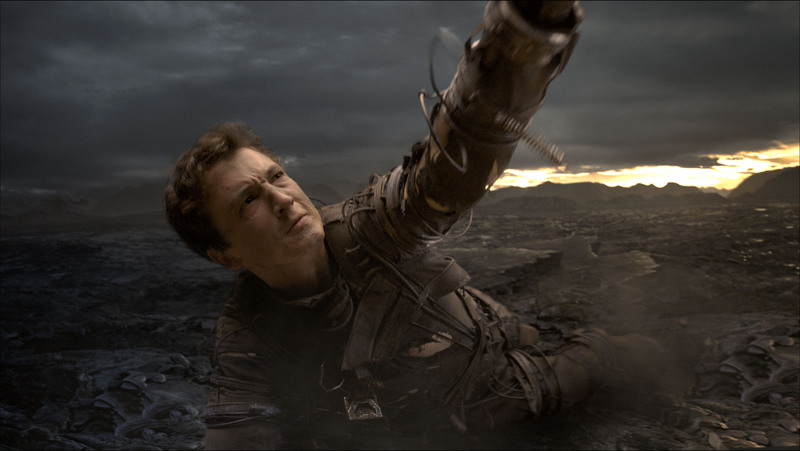 The plot revolves around Reed Richards (Miles Teller) a young science genius who is recruited by Dr. Franklin Storm played by Reg E. Cathey (who has the best speaking voice) to join a company where they are exploring travelling to different dimensions. His childhood friend Ben Grimm (Jamie Bell) joins him. There he meets Sue and Johnny Storm (Kate Mara and Michael B. Jordan) who are Franklin’s children. Sue is also a scientist and Reed is attracted to her immediately. However she does have history with another scientist working there named Victor Von Doom (classic villain name) played with intensity by the always interesting Toby Kebbell. They eventually travel to another dimension and acquire powers that change them all uniquely. The scenes involving them all exploring their powers is quite horrific and there are signs of a more interesting film here. The film cuts to a year later where they have gotten used to their powers and have combat training. 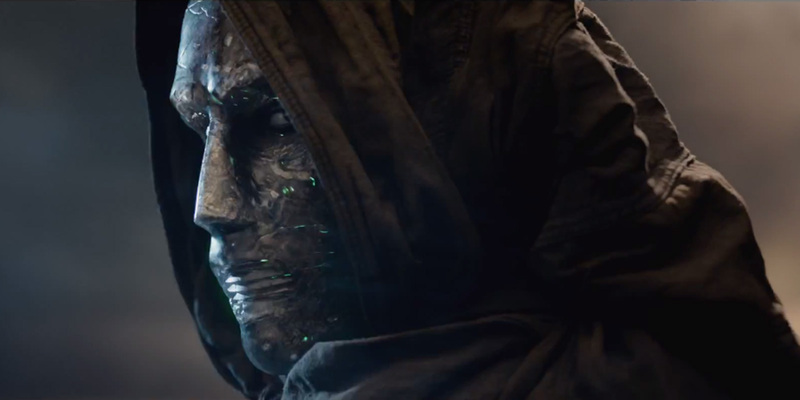 They need to find Von Doom who is still trapped in the other dimension. However I could be wrong this film was very confusing. This film is ultimately really boring with no stand out performances or action scenes or even comedy. These characters are meant to be fun and I would argue director Tim Story captured that in his two Fantastic Four films. Those films weren’t that bad they had a fun vibe when most superhero films took themselves too seriously. I cannot recommend this film and it’s disappointing that everyone involved failed to produce an entertaining superhero adventure when Marvel Studios is doing it so effortlessly.